Best news for your FRIDAY!! 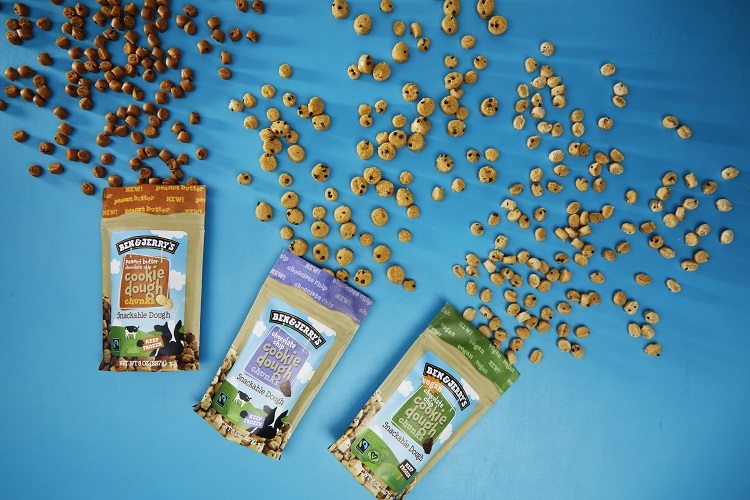 You can now get Ben & Jerry's SNACKABLE chocolate chip cook dough chunks. I'm sooooooooooo into this.